Superior One Hotel welcomes you at Thessaloniki City Center. Enjoy our modern, stylish and comfortable accommodation. Benefit from our affordable prices and explore Thessaloniki. 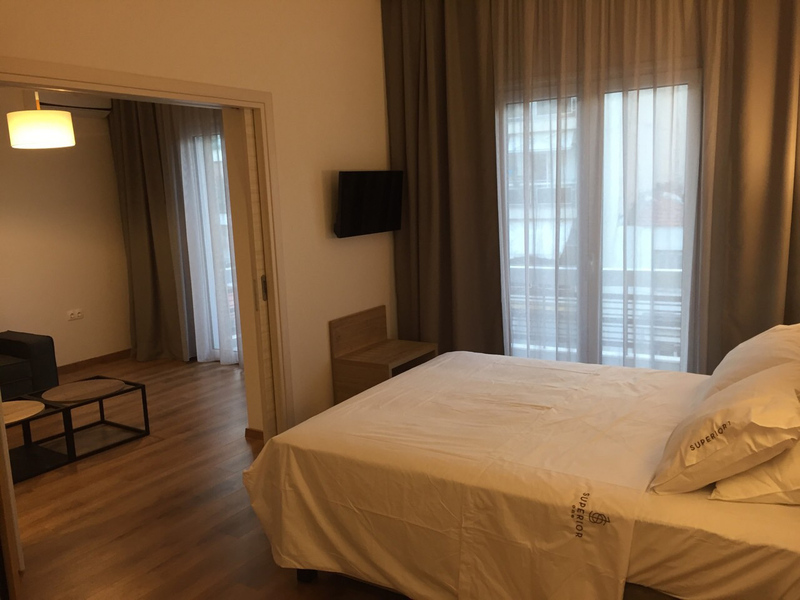 A luxury accommodation in the center of Thessaloniki. Light grey minimal industrial design. 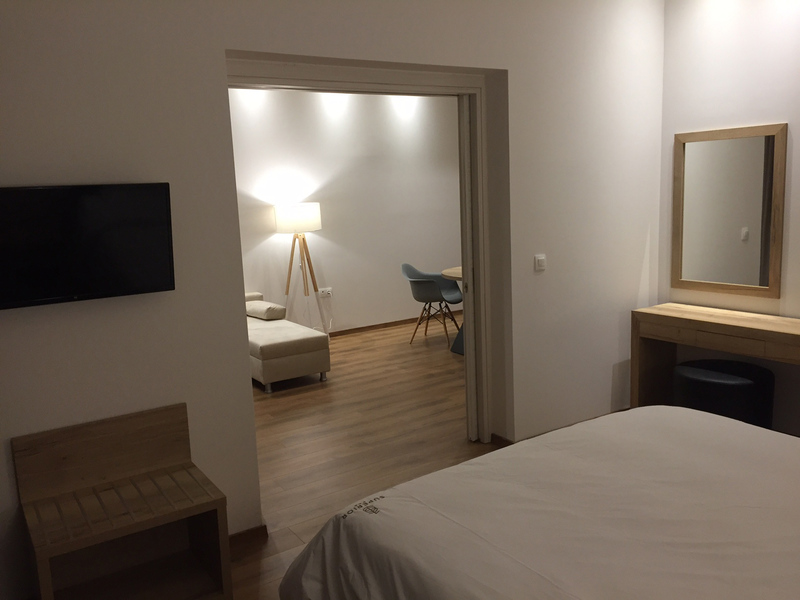 Located within 600m of the White Tower, in the City Centre of Thessaloníki, Superior One Luxury Apartments provides accommodation for any reason. Bending on the most commercial street of the Thessaloniki, Tsimiski street, close to many points of interest like museums, the International Exhibition, shops and restaurants. 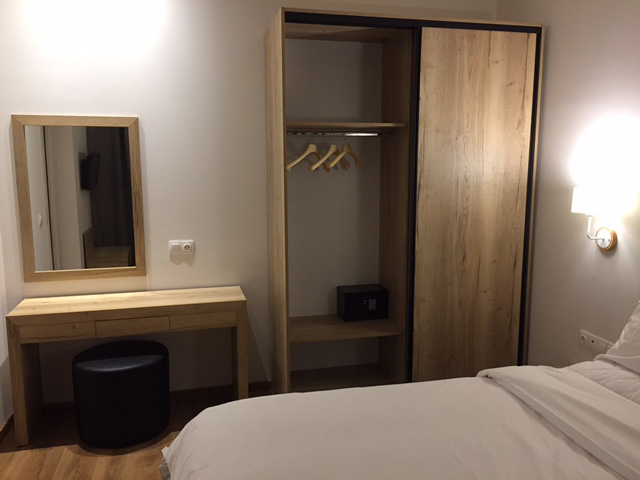 Minimal design, warm and friendly environment, where you can relax and enjoy your stay. Luxury rooms and suites with amenities will make your stay unforgettable. Locatedddd in the shopping center, close to public transports, with amenities for business travelers and best prices your visit will be relaxed and comfortable. All units feature air conditioning and a satellite flat-screen TV. A toaster, a fridge and stove-top are also provided, as well as a coffee machine and a kettle. Couples particularly like the location — they rated it 9.7 for a two-person trip. A spacious apartment with a minimal design a private entrance, dining area, a coach and toaster. and a glass dome that gives a unique and elegant taste to your stay. This apartment is a perfect accommodation for up to 2 people. A Furnished balcony with a view to the center of Thessaloniki. Air-conditioned with a King Size bed, a Smart TV, a Hairdryer, and a Mini-Bar. Ideal for leisure and business travelers. A spacious apartment with a minimal design. Comfortable for up to 4 adults. It has a wide bathroom with shower and complimentary toiletries. A furnished balcony or terrace with a view to the center of Thessaloniki. All rooms are air-conditioned with a King Size bed and feature a Smart TV, a Hairdryer, and a Mini-Bar. A really spacious apartment that can be splited in 2 rooms with private entranve. Sea view and a seating area. Perfect for families for up to 4 people. Its has a wide bathroom with shower and complimentary toiletries. Most of the suites offer a balcony or terrace with a view to the center of Thessaloniki. All suites are air-conditioned with a King Size bed and a sofa bed, feature a Smart TV, a Hairdryer, and a Mini-Bar. Comfortable and modern apartment in the very heart of the city. Everything is next door, which is amazing. You don’t even have to go out to hear the music played in the street and feel the atmosphere, you can just seat at the balcony and have it all! Get latest news and offers. 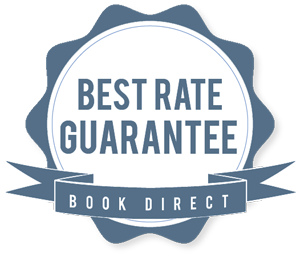 Book directly on our website. Exclusive offers and best available rates.